The calendar, and the weather, says it’s still summer. So here’s the third installment of my roundup of some of the finest tuneage to find its way to my digital desk over the past few months. This time, the focus is on the more rocking end of the spectrum. Mono In Stereo, Long For Yesterday: Back in the summer of 1984, I combed the traffic-clogged streets of Los Angeles working as a car messenger. 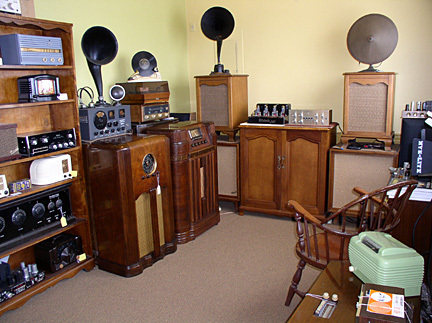 College radio was my constant companion. The Minutemen, Husker Du and The Replacements ruled the airwaves, and brought order to those mean streets. Those days have long since left the rear-view mirror. 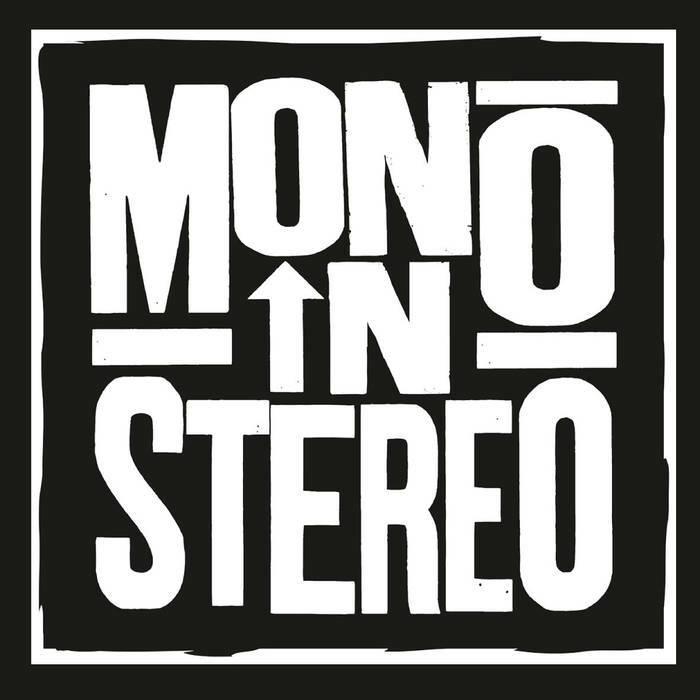 However, Mono In Stereo, a four-piece band out of Rockford, Illinois, has managed to capture the Spirit of ’84, and has sprinkled it brilliantly over twelve quite fine tunes that run the gamut from blistering punk rock assaults, to pounding anthems that shout their way out of the speakers, to mid-tempo reflections on the past, the present and the future, to Americana-tinged Power Pop, and more. 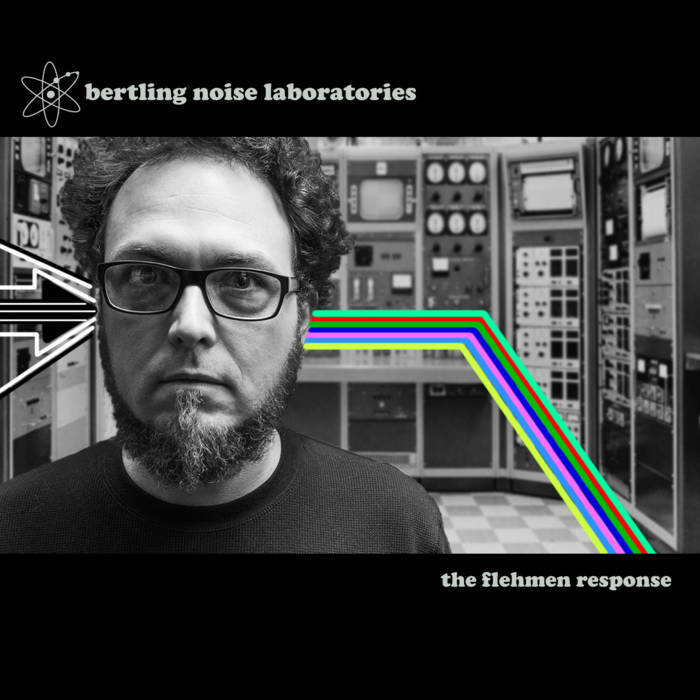 The band calls its approach “Midwest Punk,” and cites its influences as ranging from “Springsteen to Mould, Earle to Costello.” It’s an apt description. Long For Yesterday is overflowing with hook-filled, guitar-based rock ‘n’ roll that knows no real boundaries. That’s how the best did it back in ’84, and that’s how Mono In Stereo’s influences do it as well. 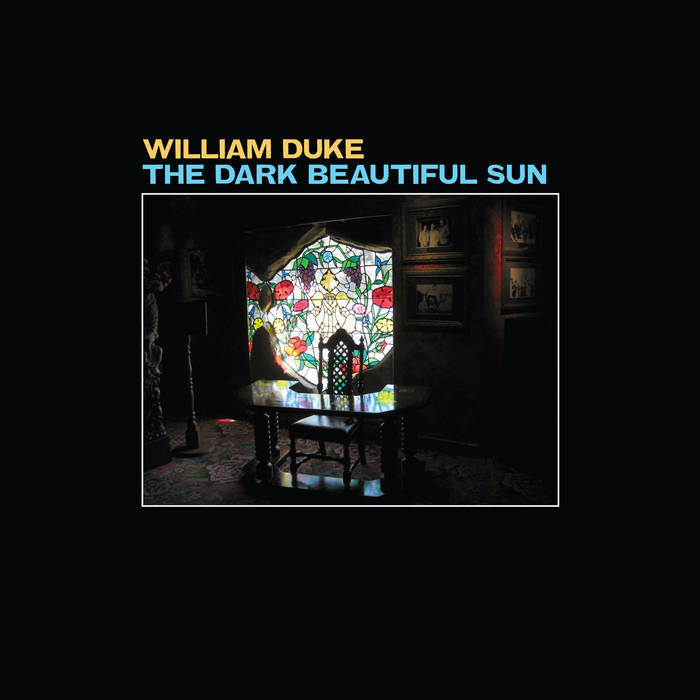 You can get this timeless music via Bandcamp. You will be glad you did. 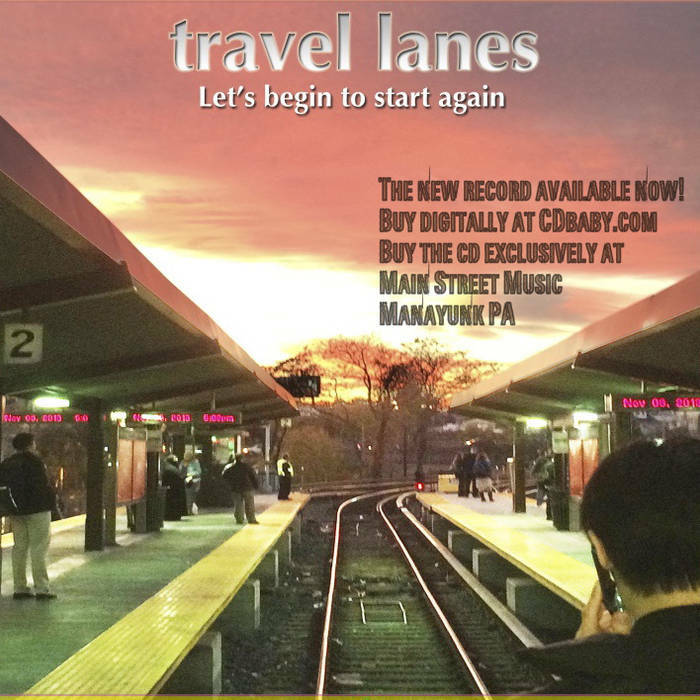 Travel Lanes, Let’s Begin To Start Again: This four-piece band out of Philadelphia also digs deep into the history of American rock ‘n’ roll, spiking its catchy tunes with liberal doses of R&B swagger, Americana and seeming bar band sloppiness. Travel Lanes, however, is no amateur act. Accomplished playing is instead the order of the day, lifting Let’s Begin toward the head of the class. If there are any bum notes, or boring filler, anywhere on Let’s Begin To Start Again, these ears were unable to detect them. Get this highly recommended longplayer from the good folks at Kool Kat Musik. Sometimes, great music comes flies by at a fast and furious pace, and its hard to keep up. A whole lot of releases worthy of good press have flown across my digital desk over the past several months. Let’s start the discussion by focusing on two that fall into the less aggressive part of the rockin’ pop spectrum. 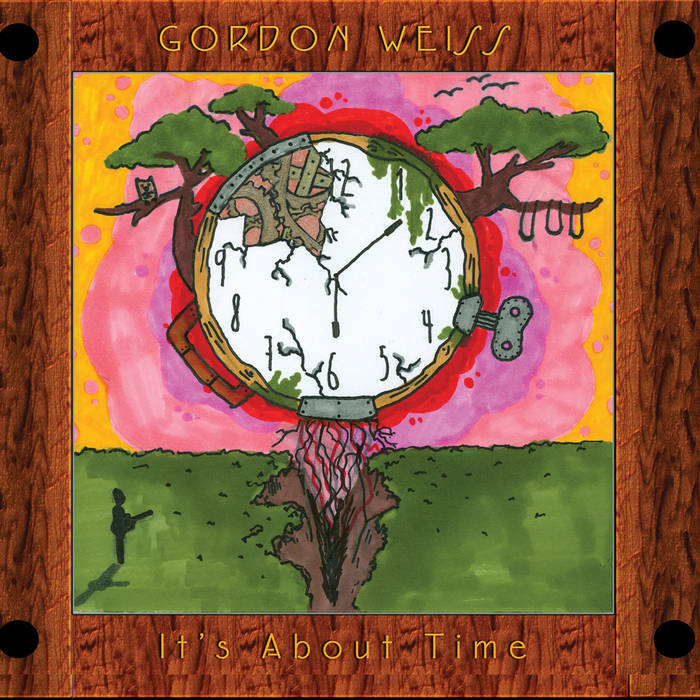 Gordon Weiss, Its About Time: Weiss’ second long-player finds him frequently exploring the difference between perception and reality, and themes of personal, professional and artistic in-authenticity in our increasingly connected world. He does so to great effect. 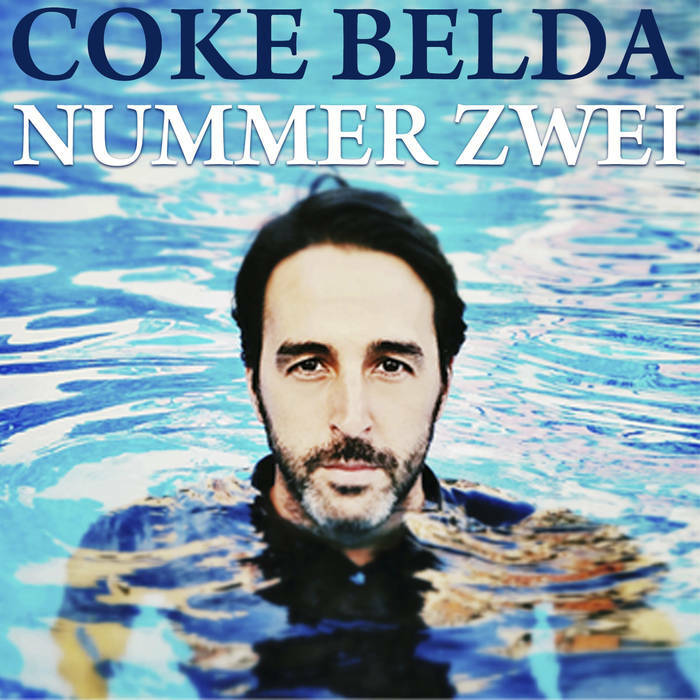 The largely acoustic orientation of Its About Time — acoustic guitar and piano sit at the center of most of the tracks — supplies a perfect backdrop for Weiss’ often caustic lyrics. All is not negative, however, as the album closes with the ultimately hopeful, “My Love Still Grows,” with its soaring background vocals and simple statement of purpose — “there isn’t any reason, good or bad, but my love still grows.” Its About Time is an album whose charms grow with each listen. Jeff Cannata’s sharp recording and mixing also make Time a delight to hear with a good pair of headphones. 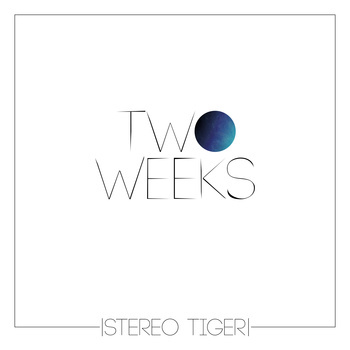 Get it via Bandcamp. 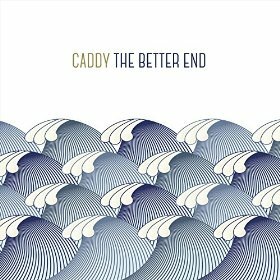 Caddy, The Better End: Tom Dahl does 95% of the playing and singing on this quite fine release, which finds him in a decidedly Teenage Fanclub state of mind. 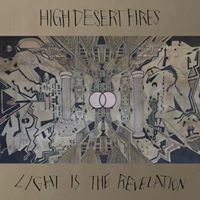 As such, Dahl serves up rather liberal doses of layered, often jangling and chiming guitars, entrancing mid-tempo rhythms, swirling harmonies, beguiling tempo shifts and sunny, relaxed vibes straight out of early-70s Southern California. He does, however, throw in a substantial number of unexpected twists and turns to keep The Better End from becoming a paint-by-numbers facsimile. “Beautiful Strange” sways by breezily, and quite beautifully, with a deliberate beat and swaying, rhythmic undertone before launching into a distorted guitar conclusion. Just when you think “Something About Carina” is about to hit “Norman 3” head-on, Dahl makes a quick left turn, adds a sweet chorus and cool guitar solo and takes the song to a different part of town. The main riff in the lazy “Here It Comes Again” is straight out of a lullaby, and plays off nicely against the increasingly intense percussion. 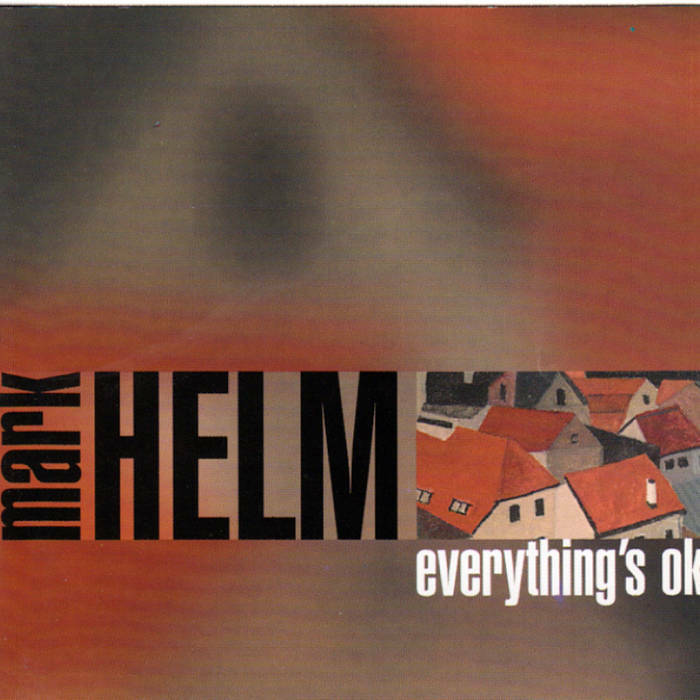 The more upbeat “Into The Sun” and “Wherever You Go” sound check classic Power Pop. The latter even features a sax solo that would have been at home on any number of lite rock releases in the 70’s. “Saint-Cyr-Sur-Mer” transports the listener to a sunny, late afternoon at the French seaside town of its title.